Home > Books > CASTLES. A 3-Dimensional Exploration. CASTLES. A 3-Dimensional Exploration. was written by and Gillian Osband. 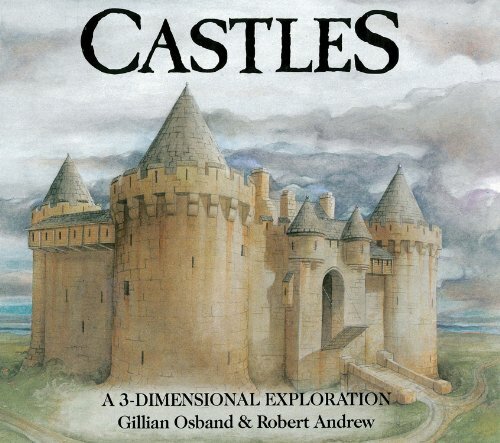 CASTLES. A 3-Dimensional Exploration. was published by Orchard Books. About Gillian Osband (Author) : Gillian Osband is a published author of children's books. Some of the published credits of Gillian Osband include Boysie's Kitten (Picturemac), Castles, Boysie's First Birthday.